27 Aug What Makes a Great Logo Design? A logo is a symbol that represents a company. Great logo design means the logo is easy to recognize and inspires strong emotions such as trust, integrity, and a touch of pride. The logo is a vital part of a company’s commercial brand. First and foremost, a logo should be simple. Complex and over-designed artwork can make walls look pretty, but a good logo is designed to get the brand’s message across in an instant. This is why it must be easy to recognize at a glance. A simple logo design also helps to make a logo timeless and memorable. Just about anybody can draw the golden arches of the McDonald’s brand from memory. Versatility also plays an important role in making logos timeless. A versatile logo can be printed in several colors or placed on different backgrounds while still being memorable and easy to recognize. This allows the company to use the same logo for multiple purposes without changing it too much. Apple, for example, uses a sleek-looking apple for its logo, and it suits Apple’s position as one of the leaders in the personal-computer industry. That same logo sometimes comes in rainbow colors or black, but no matter the iteration, people who see it will always know what it means. How Is a Great Logo Made? In theory, making a logo shouldn’t take longer than an afternoon. They are small, simple to create, and require basic art skills. 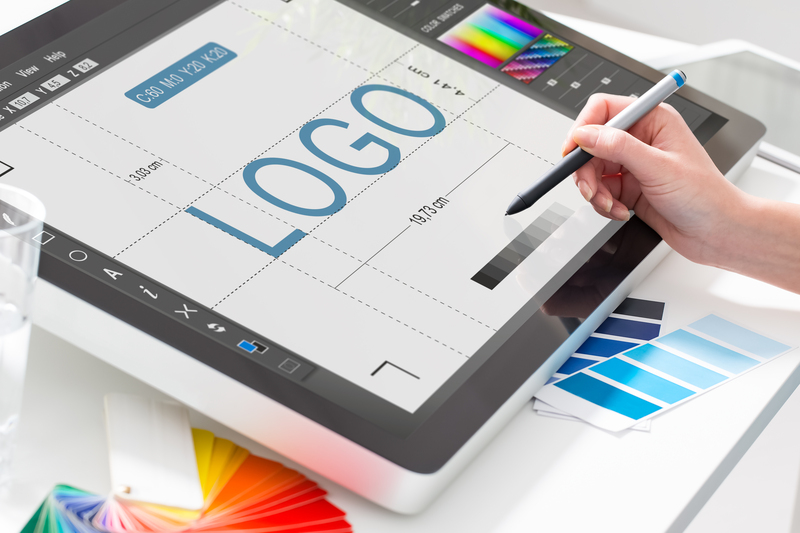 The end product may look like it was created on a whim; however, the logos for top companies took creativity, required critical thought, and went through several stages. Design Brief: A questionnaire or interview with the client is used to understand what the client wants in a logo. Research: The designers find out what they can about the industry and see what kind of logos are already being used successfully. Sketches and Conceptualization: A first draft is produced based on the information gathered from the previous two stages. Inspiration and creativity are needed at this point to create something spectacular. Reflection: Breaks are taken from the design process so that the designers can see their work from a fresh perspective. Revisions: The first draft was a guide, and revisions are needed to polish the edges and make it as close to perfect as possible. Presentation: The final version is given to the client for review. If the client likes it, then the job is done, but it is more likely that the client will want one or two things tweaked. Delivery: Any necessary revisions are made and the logo is ready for its final submission. If you are in the market for a new logo, hire a professional designer with plenty of experience. Before you hire your designer of choice to create your logo, you should have a clear idea of what your company is about, what you want the logo to represent, and what kind of customers you want to reach. When you are ready to get started, give Full Sail Graphics a call at 714-274-6706 or contact us for a free quote today. We’d love to design the perfect logo to represent your business.